Whether you already have a design, or you want us to create you a unique design using the latest CAD technology, we can provide what you need. 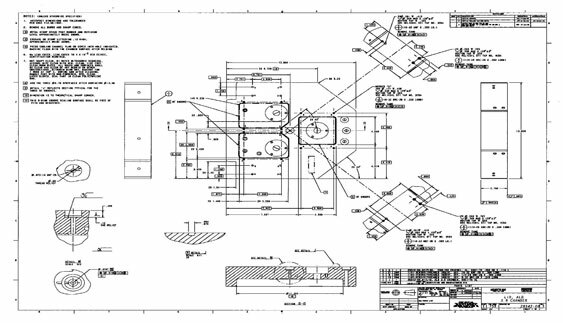 We are able to supply animated 3D CAD drawings to test the practicality of designs, as well as offering you the chance to see what your project will look like when it is complete. If you have a design in mind, please do not hesitate to contact us today. 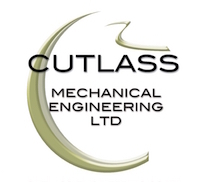 At Cutlass Mechanical Engineering Ltd, we provide a complete service, taking care of your project from the initial design stage, right through to the completion and installation of your design.